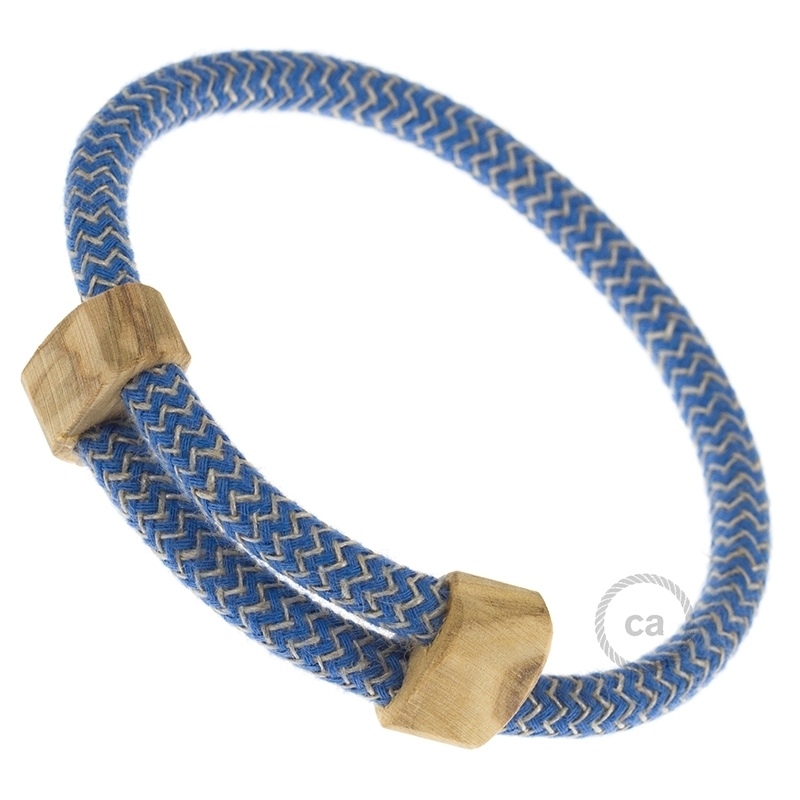 Creative-Bracelet in Cotton and Natural Linen Blue Chevron RD75. Wood sliding fastening. Made in Italy. Our cables have become bracelets! 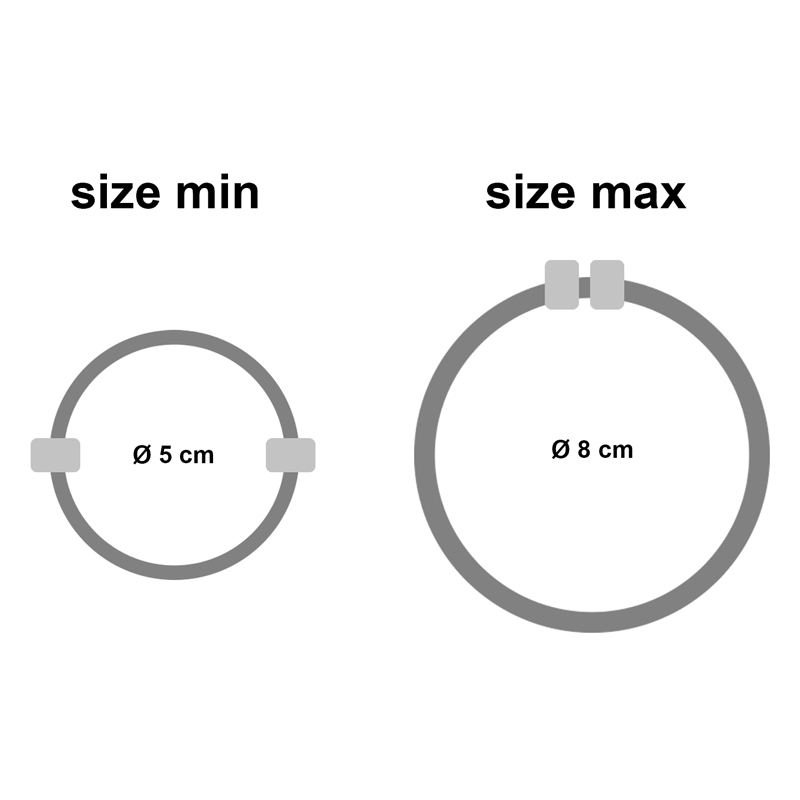 The bracelet is adjustable to fit all sizes and allow a comfortable wearability. Product made and assembled 100% in Italy. Creative-Bracelet in Natural Gray Linen RN02. Wood sliding fastening. Made in Italy. Creative-Bracelet in Cotton and Natural Linen Brown Chevron RD73. Wood sliding fastening. Made in Italy. 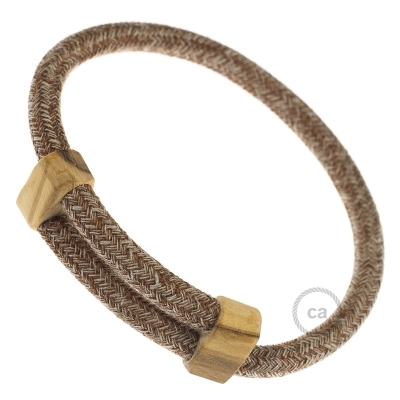 Creative-Bracelet in Brown Glitter Cotton & Natural Linen Tweed RS82. Wood sliding fastening. Made in Italy. 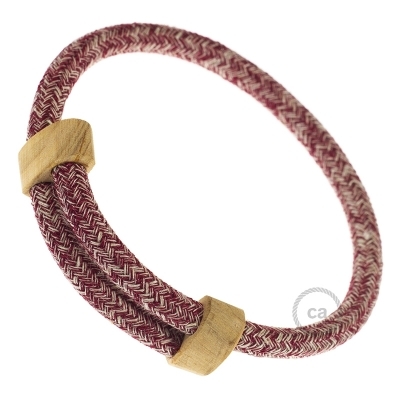 Creative-Bracelet in Red Glitter Cotton & Natural Linen Tweed RS83. Wood sliding fastening. Made in Italy. 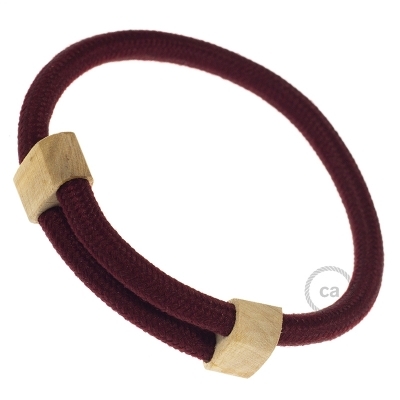 Creative-Bracelet in Rayon solid color Burgundy RM19. Wood sliding fastening. Made in Italy. 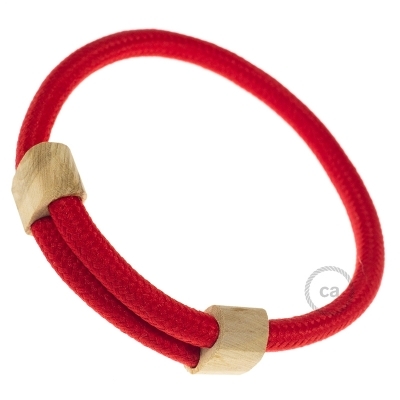 Creative-Bracelet in Rayon solid color Red fabric RM09. Wood sliding fastening. Made in Italy. Creative-Bracelet in Cotton Orange RX07. Wood sliding fastening. Made in Italy. Creative-Bracelet in Cotton and Natural Linen Pink Chevron RD71. Wood sliding fastening. Made in Italy. 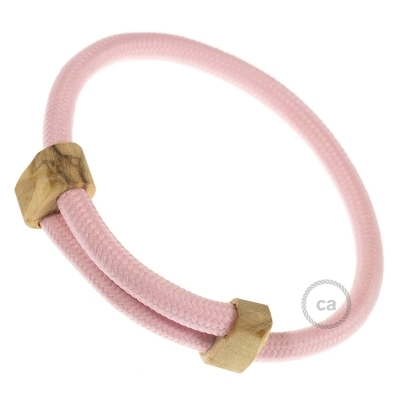 Creative-Bracelet in Rayon solid color Baby Pink fabric RM16. Wood sliding fastening. Made in Italy. Creative-Bracelet in Natural Linen RN01. Wood sliding fastening. Made in Italy. Creative-Bracelet in Cotton and Natural Linen Charcoal CrissCross RD64. Wood sliding fastening. Made in Italy. Creative-Bracelet in Cotton and Natural Linen Thyme Green Chevron RD72. Wood sliding fastening. Made in Italy. Creative-Bracelet in Rayon Neon Green fabric RF06. Wood sliding fastening. Made in Italy. 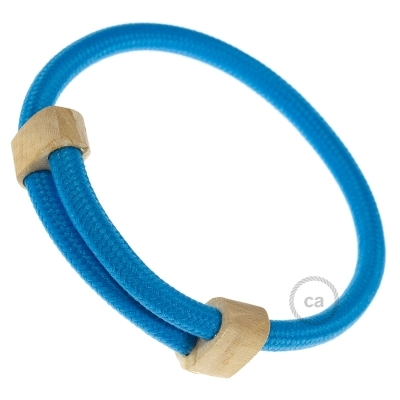 Creative-Bracelet in Rayon solid color Light Blue fabric RM11. Wood sliding fastening. Made in Italy.